The Brazilian exhibition dedicated to the events sector showcased a new buyers program in its last edition, held in late March. Its contents were put together in partnership with MPI Brazil [Meetings Professionals International]. With the theme: "Events 2015: flight plan amid the turbulence", MPI, through its Brazilian chapter, gathered executives in the segment to discuss the current Brazilian time and its influence on the events sector. It was clear in this meeting the economic importance of events in the Brazilian GDP, as high as 4.3%, besides being an important communication, interaction, engagement and sales tool. With the audience interaction, the speakers at the event discussed the political and economic context of the country, the events market for 2015 and emphasized good prospects, despite the "turbulence". "This is the time to develop creativity, efficiency and generate more results," added Alexis Pagliarini, President of MPI Brazil and VP Ampro. After the lecture, the guests and the EBS Buyers Club associates participated in the relationship lunch, held at the Convention Center Frei Caneca, in both event days. In the afternoon, buyers were present in the pre-scheduled meetings, which took place in the stands of the various exhibitors, with around 20 minutes average time duration each. Another exhibition news were the presentation sessions of MICE destinations. This year the highlighted destinations were Santos, Uberlândia, João Pessoa and Natal. 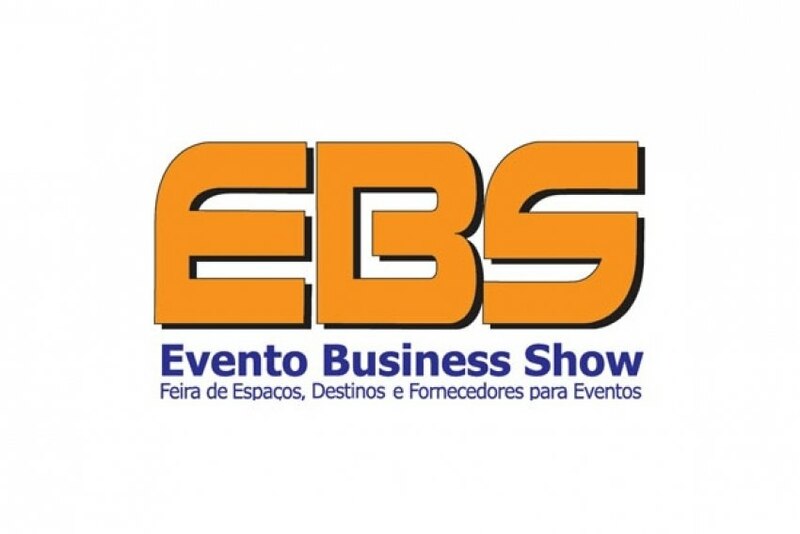 EBS was held on 26th and 27th March in São Paulo.